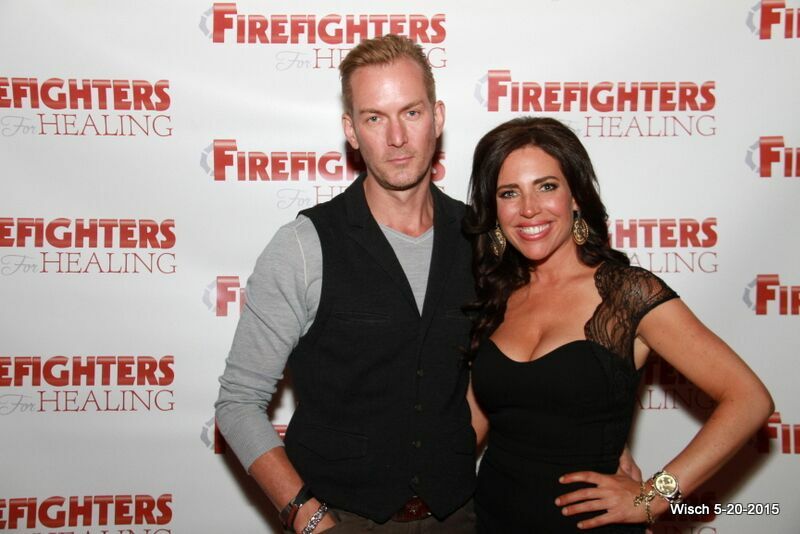 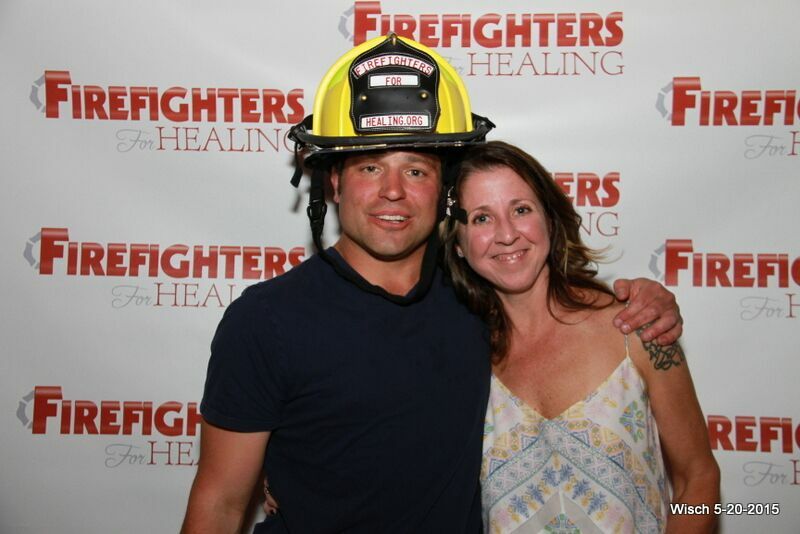 The Firefighters For Healing Fire Sale was a HUGE success. 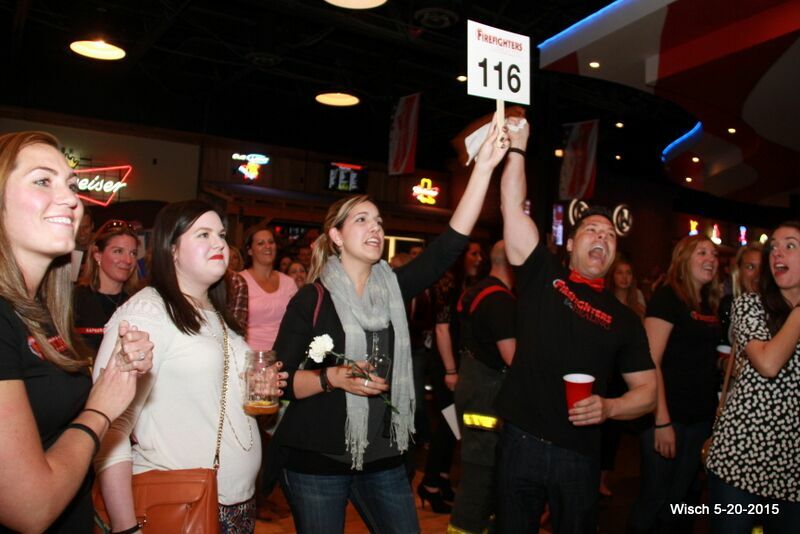 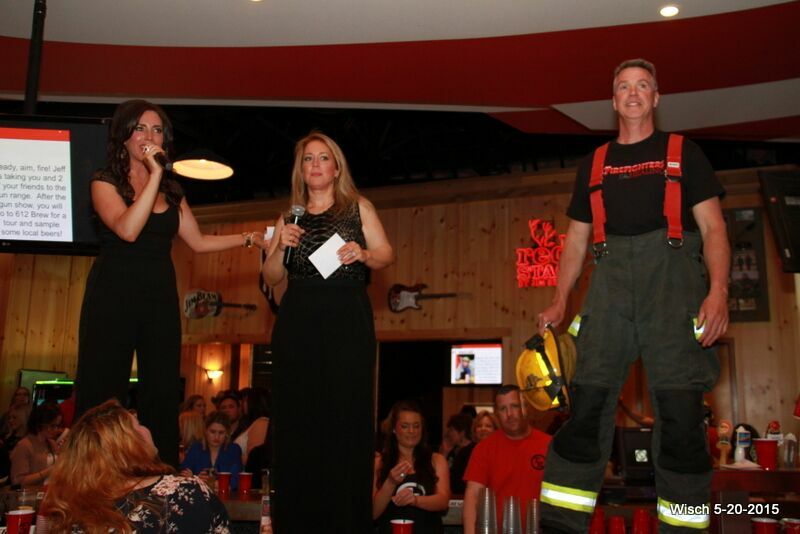 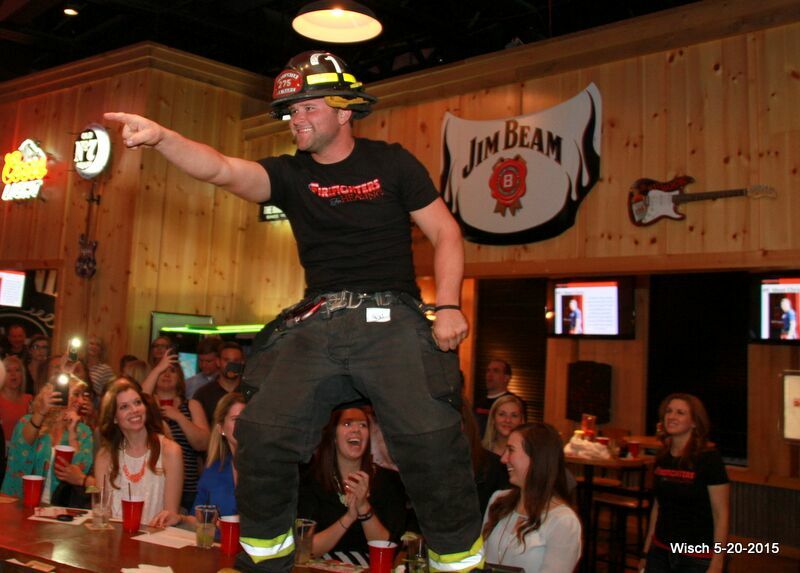 We auctioned off the chance for a date with some of Minnesota's finest eligible firefighters in an effort to raise money for burn victims in need. 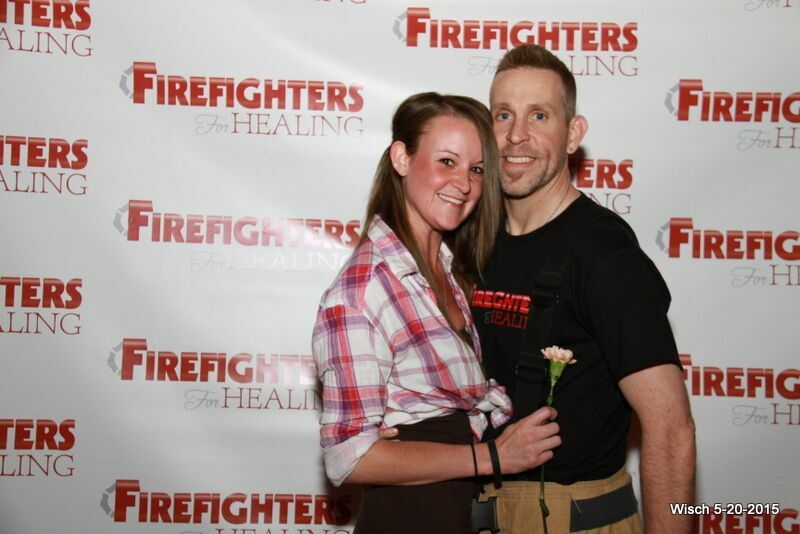 We even had one couple get engaged and are now married!! 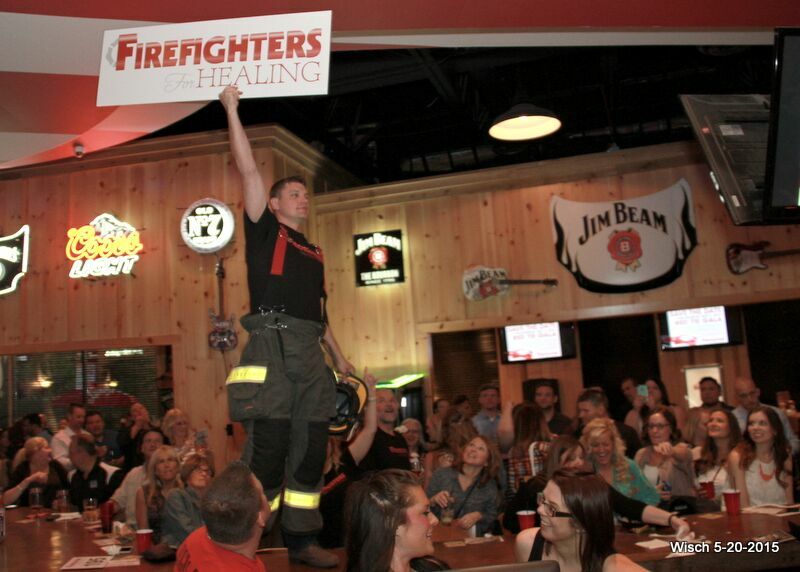 Thank you to all who turned out and thank you to our amazing sponsors, together we are making a difference! 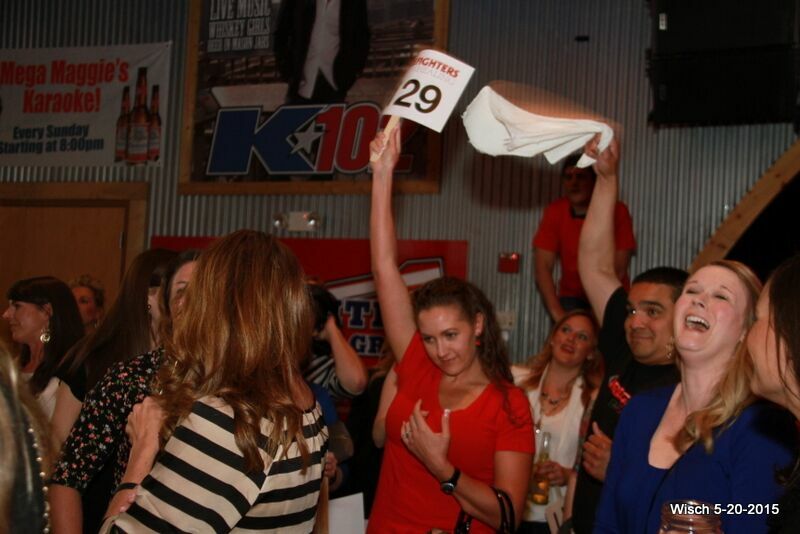 Check out these great pictures from this memorable event.